At McNeil Printing, we are passionate about brilliant print. We know it’s crucial that your printed business collateral looks stylish and professional. When you partner with us, we will do everything in our power to make sure your printed marketing materials look incredible. In order to achieve premium quality print, every material we use is tested for both durability and quality. We work hard to maintain your brand identity with careful color matching and frequent machine calibration. Our presses and other machinery are top of the line and unmatched by any other printer in Utah. 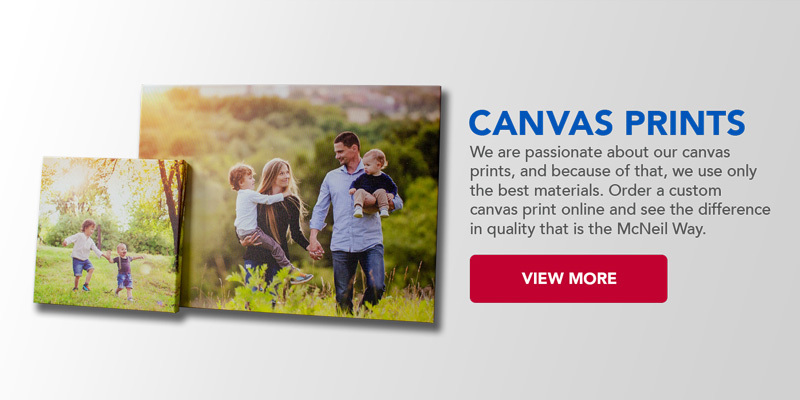 We offer both digital and offset printing to meet your needs for each print job. Our large format capabilities allow us to produce stunning custom signs and banners. No matter what your project involves, it’s our goal to make it happen. We invite you to see what we can do for you. Come in for a tour or contact our sales team today and we will be happy to show you the possibilities with print at McNeil Printing.